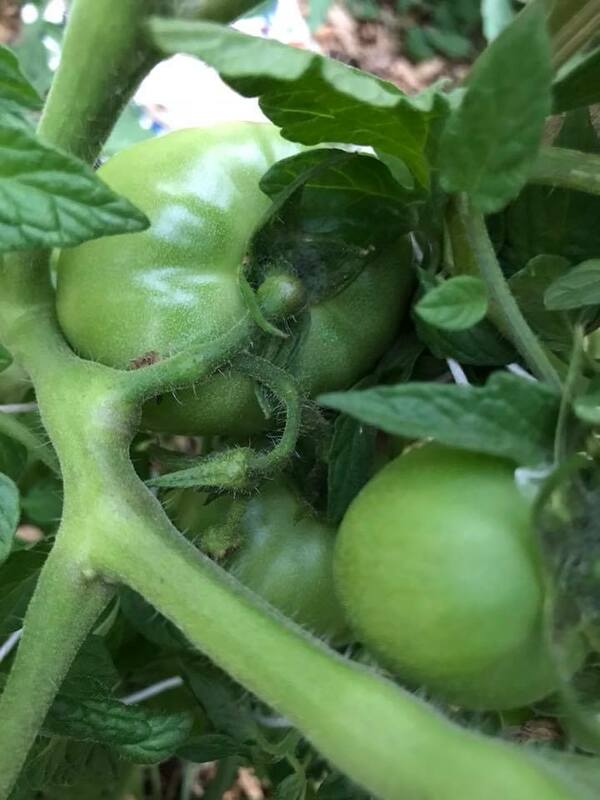 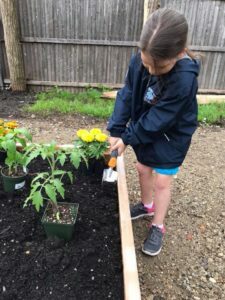 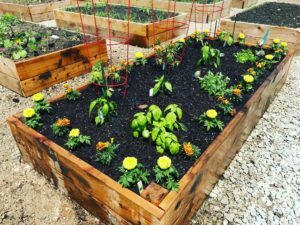 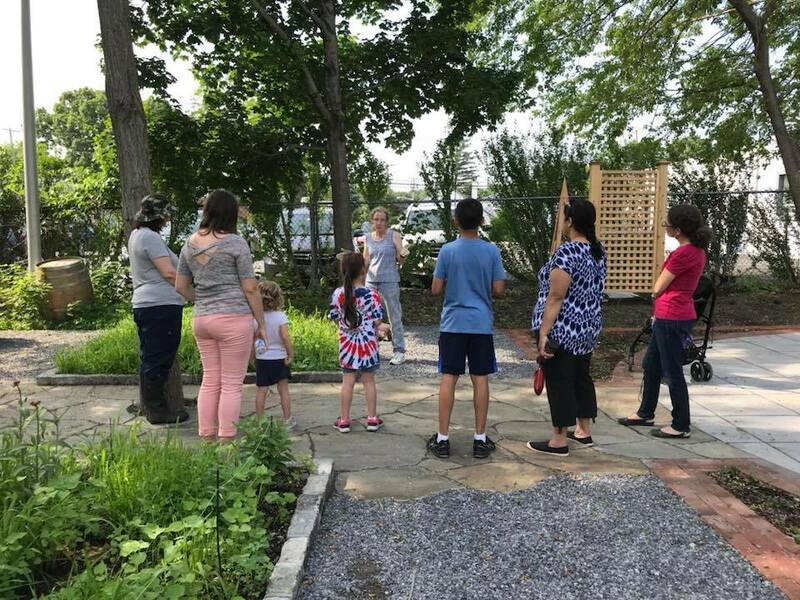 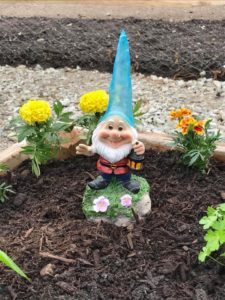 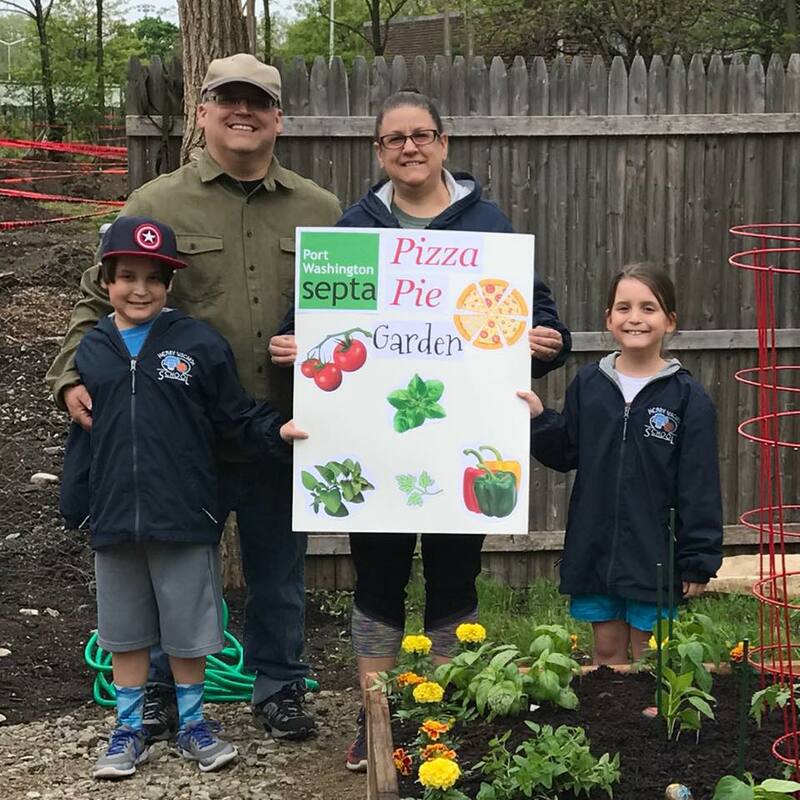 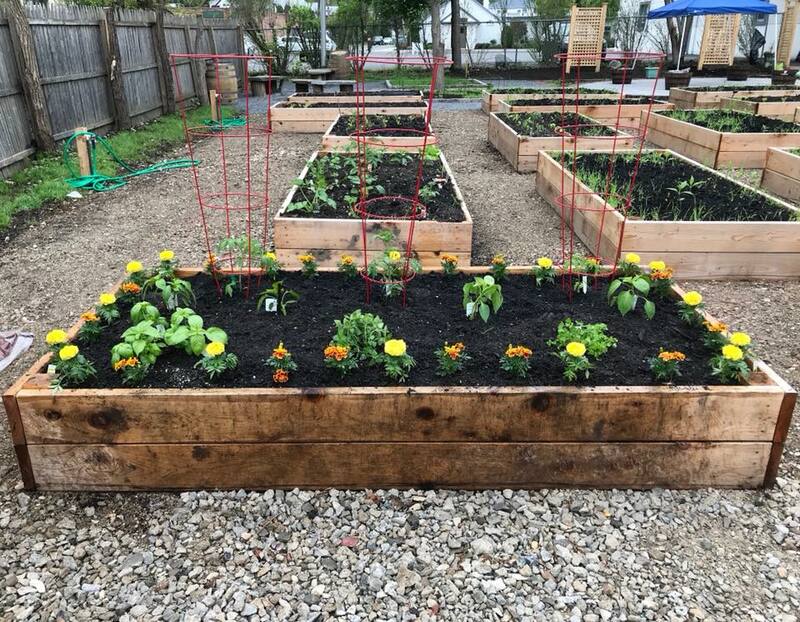 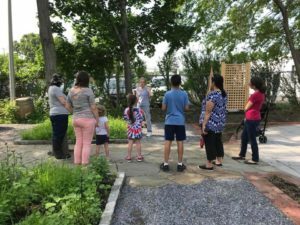 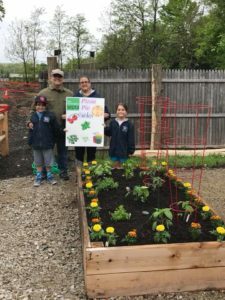 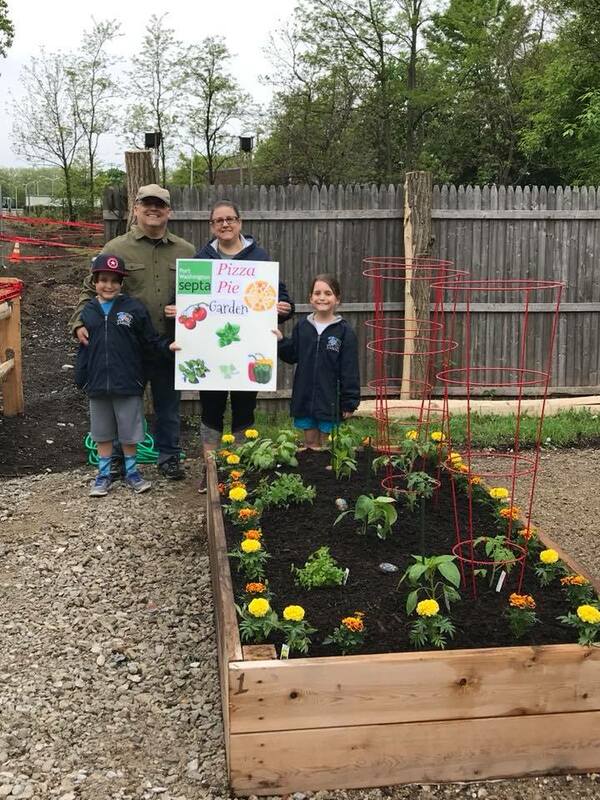 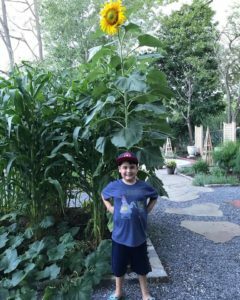 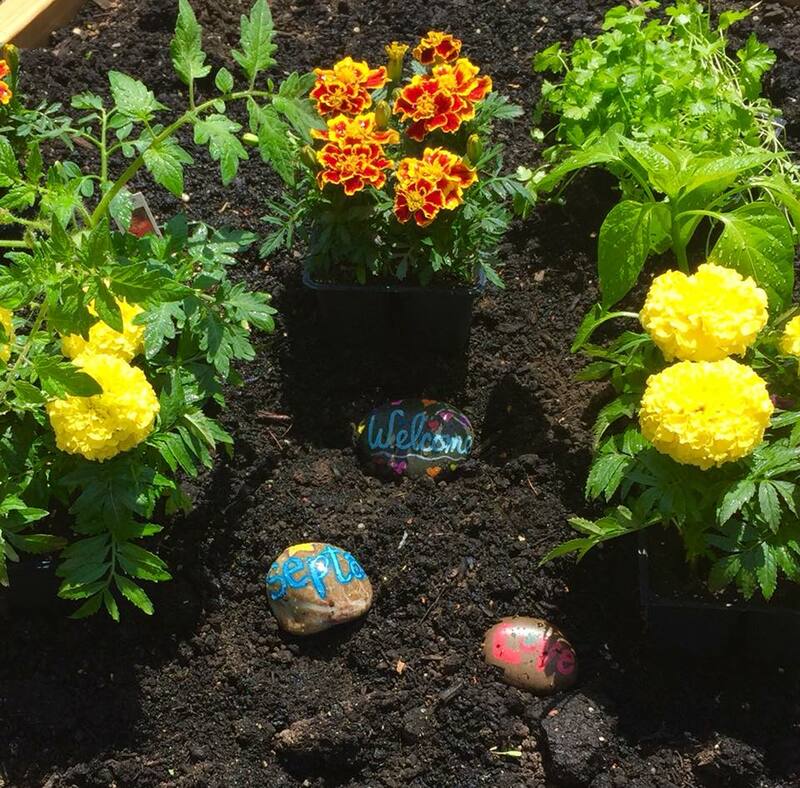 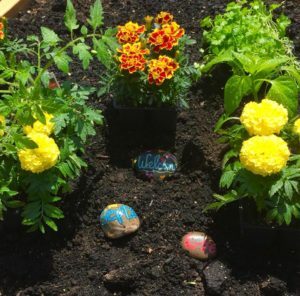 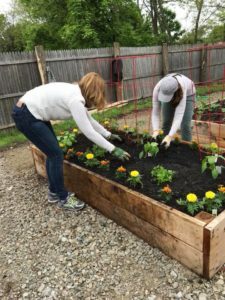 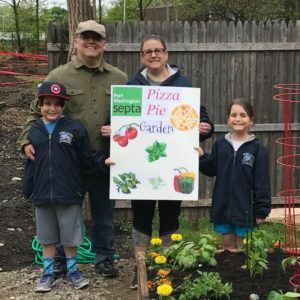 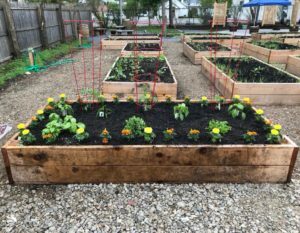 Growing Love Community Garden (GLCG)! 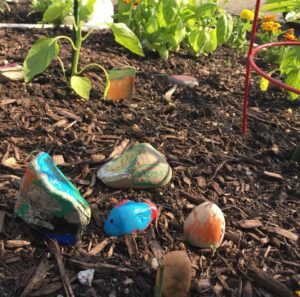 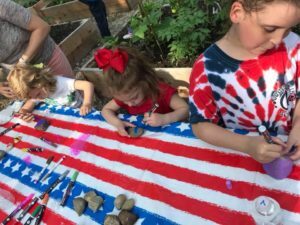 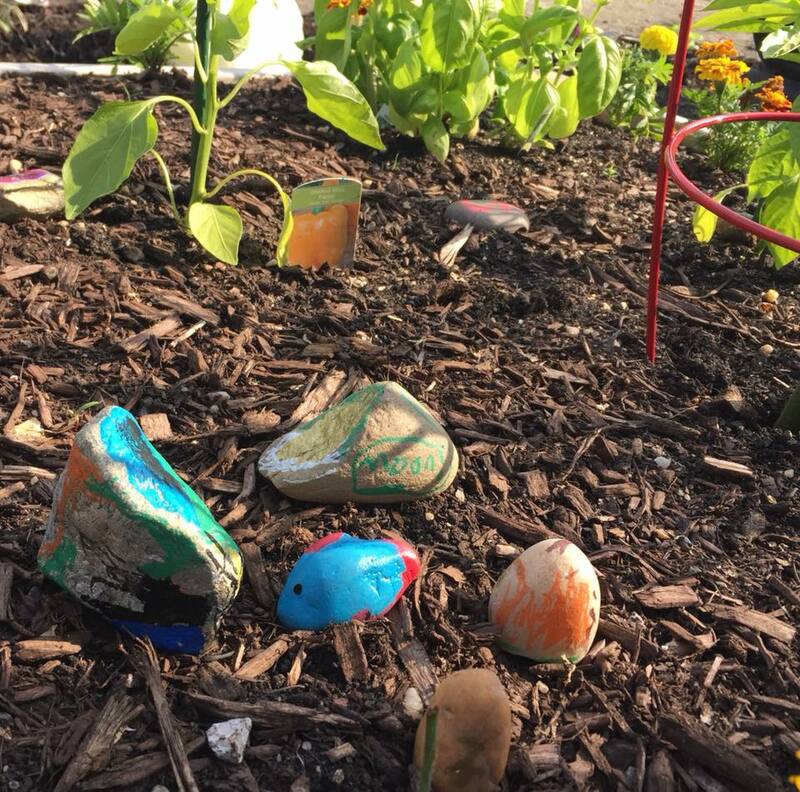 It was an amazing and educational experience for all involved, and the children especially loved painting rocks for our plot. 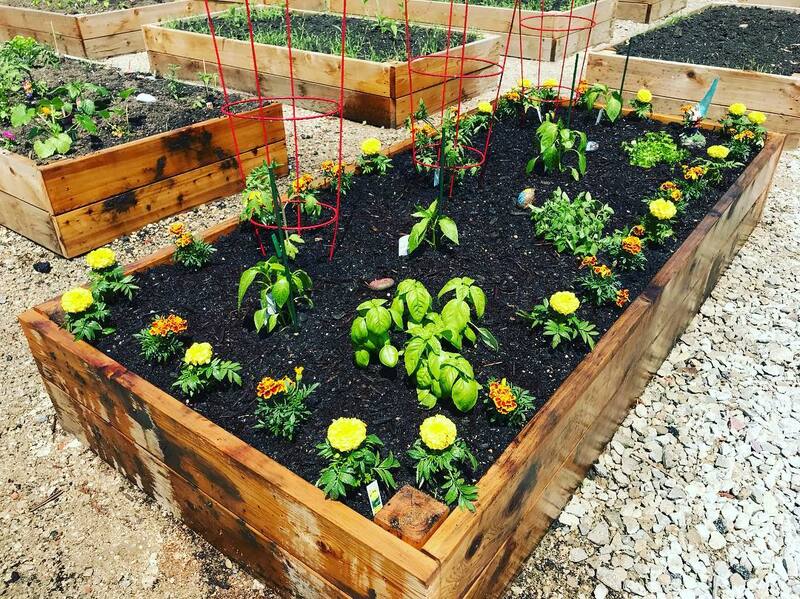 Join us next Spring as we start planting again.